With over 15 years of experience servicing the diverse health needs of a multicultural community, we have gained a highly regarded reputation amongst our patients and local health professionals alike. Our goal is to help you make lasting improvements to your health. Our clinic is located in Norwest Business Park, Bella Vista. We aim to provide the Hills community with excellence in service and treatment. 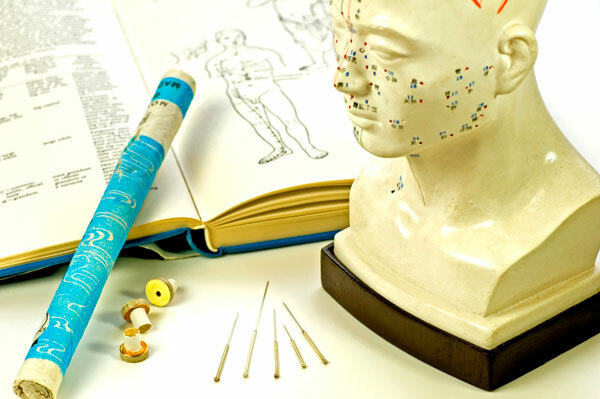 Traditional Acupuncture can treat a wide variety of conditions and issues. Many people are surprised that acupuncture can treat internal organs and related issues, but it has been used successfully for centuries. More information about Acupuncture and Chinese medicine in Australia can be found at AACMA (Australian Acupuncture & Chinese Medicine Association). Based on your individual circumstances and history, our experienced staff will combine an array of techniques into a cohesive treatment plan tailored just for you! It is extremely important that before any treatment the acupuncturist performs an accurate diagnosis of the patient's condition. These techniques give the practitioner enough information to diagnose problems, interpret stagnant or excessive Qi and blood flow deficiencies with their corresponding five-element and yin-yang imbalances. The therapist then makes a treatment plan based on the information gathered and their knowledge of Traditional Chinese Medicine. 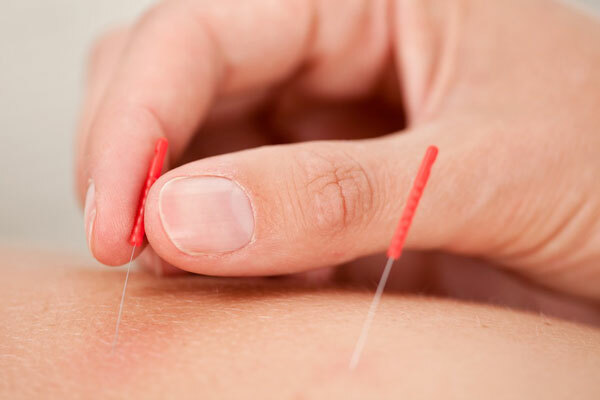 Acupuncture is a therapeutic and natural healing method. It works by stimulating specific meridian points to promote natural healing and to improve whole body functions. Acupuncture is a relaxing and peaceful treatment. 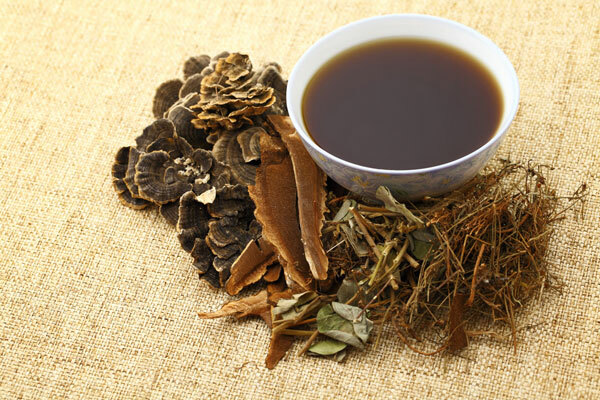 Apart from Acupuncture, Chinese Herbal Medicine is perhaps the most widely used Traditional Chinese Medicine (TCM) treatment modality. Used together, acupuncture and Herbal medicine can be extremely effective for the treatment of illness and in the optimization of health and prevention of disease. Different herbs have different properties and can balance particular parts of the body. Some of the herbs, such as ginger, garlic and cinnamon you may find in your kitchen, while others such as chrysanthemum are more likely to be found in your garden. There are also many you will might not recognise. We can prescribe a herbal formula that is precisely designed for your condition at any given time. We supply herbs in pill form, granules and raw, which can then be cooked and prepared at home. Chinese Herbal Medicine won't build up in your body or produce harmful side effects like many prescription drugs and synthetic supplements. Chinese Herbal Medicine are less likely to build up harmful side effects associated with many prescription drugs or synthetic supplements. Cupping is a lesser-known treatment (outside of Asia) that is also part of Traditional Chinese Medicine. It can be used by itself or in conjunction with an acupuncture treatment. 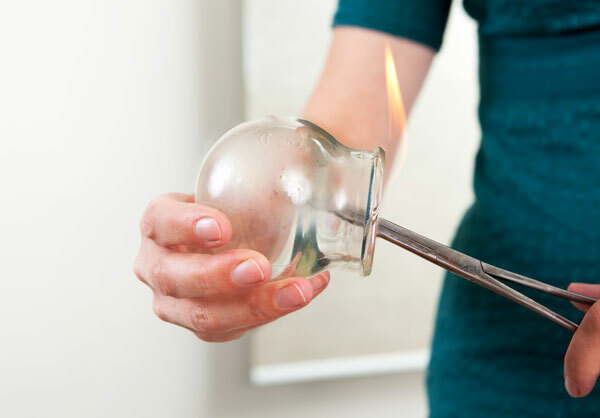 Suction is created in small glass cups by placing them over a small flame, then placing the cup on the skin. Flames are never used near the skin, but rather are a means to create the heat that creates a vacuum within the cup. The cups are left in place for about five to ten minutes whilte the patient relaxes. After removing the cups, you may see some red or purple circular markings on your skin. The colour normally fades away after 3 to 6 days. We use different cupping techniques for different treatment purposes. Our mission is to continually improve and hone our skills in traditional Chinese medicine in order to better service the diverse health needs we encounter throughout our communities. I feel lucky to be an acupuncturist. I must have been born for it. I didn't know this until I became mature aged. I had graduated as a pharmacist and worked in hospitals for many years. When I was young, my mother always encouraged me to study Chinese medicine and acupuncture, but I ignored her advice. When she passed away from cancer, I still ignored her wishes. But my mother’s wish would years later have a lasting impact on my life — one day I woke up and wanted to study Chinese medicine. And I did. I eventually became an acupuncturist, a good acupuncturist. I never thought I would be so happy in my career as this. It is not just a career. It is my interest and my hobby. I want to help other people resolve their medical problems in a simple and effective way. I love sharing this ancient medical art with everyone. Life is simple and full of reflections of universal beauty. My interest and skill is the observation of the body and feeling the different pulses to diagnose and treat patients. How do I book a consultation or treatment? Give us a call, email us, or book online. What health funds are your treatments covered by? Our treatments are covered by all major health funds. $135 for 60 minutes to 90 minutes. How many treatment should have for treating a problem? For acute conditions, normally between two (2) to five (5) treatments. For chronic conditions, it depends on your condition, lifestyle, and constitution. It will normally require more than six (6) sessions. We recommend that after you complete your treatments that you continue look after yourself. Just like you service your car, you should regularly service your body. Acupuncture is best way to balance your mind and body as well as a preventive method for your general health and ageing. What is treatment or consultation duration? The initial consultation will take between 1 and 1.5 hours. Subsequent treatments should take bewteen 45 minutes and 1 hour. What can I expect during your first consultation? The most important thing to do first is to diagnose your condition according to Chinese Medicine principles. We will ask you questions and observe your general presentation. This is usually followed by observation of your tongue, body shape and facial complexion. Finally we will feel your pulse to measure your constitution and current condition. This will form the basis for the proposed acupuncture treatment and/or herbal formula. What should I do before and after treatment? Before you come in for treatment should not have a too full or too empty stomach. After treatment you should drink a small amount of warm tea or water to help detoxify your body. If you feel the need to go to toilet, it is a good sign that the body is detoxifying. On the evening after treatment you should have an early night sleep (before 10.30pm) to gain maximum treatment effects. We have a reminder system. You will receive a text message the day before your appointment. If you need reschedule your appointment please call us as soon as you receive the reminder. If you need cancel your appointment you should give us at less 2 hours notice as your appointment time is reserved for you. Otherwise you will be charged a $50 cancellation fee. Call us, email us or stop by our clinic, we're always here for you!